Rare opportunity to own a town home in downtown Victoria's James Bay. This spacious 2 bed/3 bath home has a oversized south-facing patio and is walking distance to James Bay Village and the Inner Harbour. A small step into the house takes you into a spacious foyer with powder room on the left. Straight ahead is the kitchen with great layout including breakfast nook with direct access to the patio. A separate dining room is central to the main level with a formal living room complete with large windows overlooking the south-facing deck and a cozy fireplace. Upstairs are two large bedrooms each with their own ensuite bathroom and separated by an open concept room that would be great for an office area or tv space. The south-facing master bedroom also has a walk-in closet. Downstairs is a laundry and storage area with direct access to the huge one car garage and the secure parking area. 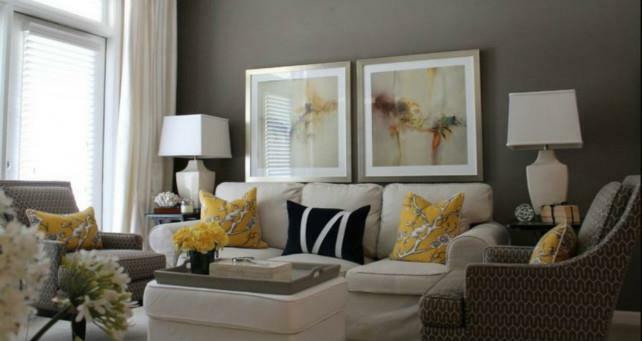 Bring your decorating ideas to this beautifully laid out town house!